Lovage is commonly known as a pot herb, it is a huge plant and those with limited space often remove this outstanding plant from their garden because of this.. I will be doing three collecting and harvests of this plant over the season.. One will be used for kitchen use for cooking, one will be for herbal use for salves or tea’s and one will be for use in my green mix for my winter use for livestock. 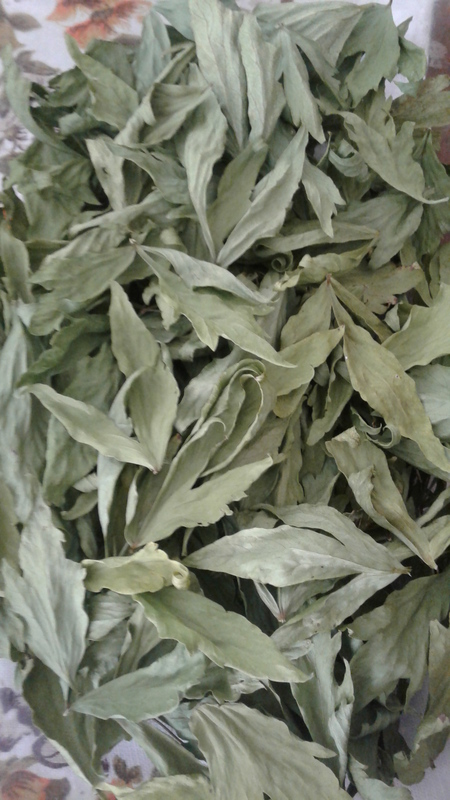 The most common thing that folks use Lovage for is a celery replacement in soups and stews, It is a very strong celery flavour, a little goes a long way. It’s leaves dry up nicely for storage and retain its flavour for the winter use till the plant is growing again the next year. This is a tough garden plant.. it’s not fussy, its tough as nails and it gets big! mine is currently taller than my 5,10 hubby by at least a foot or so at the top. Its seeds can also be collected and used in cooking if you would like to do so. However to me, that is the reason you should have lovage in your garden, (it’s a good enough reason) but it not THE reason..
It’s a well-studied plant and that means that its one of those lovely’s that has moved from “traditional use says” to the detailed studies say that this plant has “this chemical” and that it does this in the human body in this dose. I adore plants that have both a traditional history but also a proven in the lab results! They just rock! It got good info in it but more important, at the bottom of the page, its got all the links to the medical studies to support its proven information.. I use lovage in a number of my skin salves, I use lovage in my homegrown herbal tea blends and I have been known to powder it and put it into my animal health green mix. This entry was posted in Garden and tagged Growing Lovage in the garden, Lovage, Lovage as a pot herb, Lovage celery flavour leaves, Lovage for herbal use, Lovage for tea, Reason's to grow lovage. Bookmark the permalink. D > When we came here in 2002, this (then very neglected) garden had thickets of lovage! We dug all but two plants out, and kept them only because, though we don’t use the leaves or seeds – all too strongly flavoured for us, we were reluctant to rid the garden of something that (a) clearly does well here (b) might yet prove to be useful. Now, thanks to your post, we’re thinking that time might have come! I find this plant made into a salve either on its own or in combo with other local plants that do well for skin care to be well worth the work to do so.. I just put my first lovage plant in! So excited! I am learning all kinds of stuff today. I have a huge plant growing beside my house. Now I know what to do with it. I am thinking I might tincture it. Thanks for this. 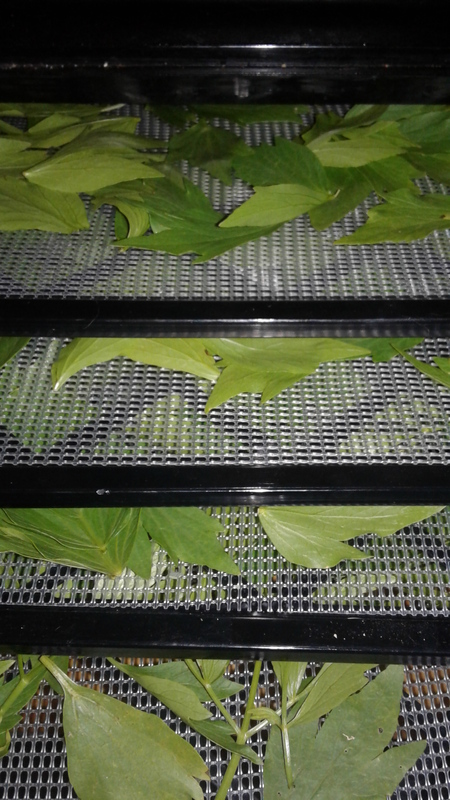 Lol, I meant when making a tincture of lovage, are you using fresh leaves or dry? Or, after reading your response, perhaps you don’t make tinctures with it at all, lol? How fast does it come along from seed?